Community Courtyard can hold a reception of up to 400, or use one level for the wedding and have your reception on the other. The Courtyard is a graceful, historical building downtown with an airy atrium, kitchen, and two floors with elevator access to the 2nd floor. 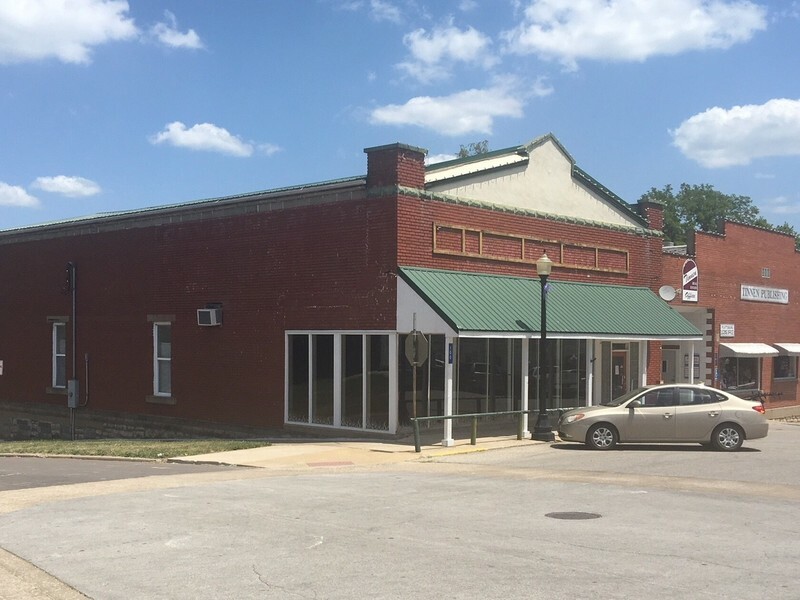 Tinnen Town Hall is a historic 1940's Ford dealership converted into a spacious event center in downtown Plattsburg. The space offers a 10 foot movie screen, full satellite TV service, and fiber internet. This location is ideal for large or small events, reunions, weddings, meetings, or birthday celebrations. In addition it would be great for football watch parties or fundraising events. 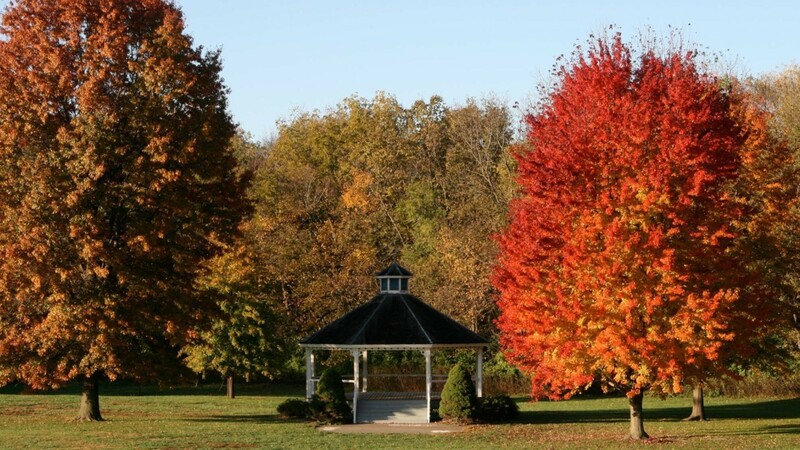 Perkins Park has a beautiful gazebo with a grassy area around and two pavilions that can be used for a beautiful outdoor wedding. For a more traditional style of wedding, Plattsburg has churches that are over 100 years old. 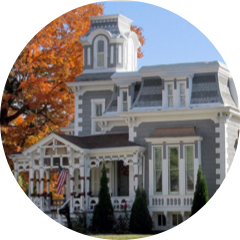 Plattsburg's local businesses would be happy to assist you with your wedding. The Corner Spa and Salon can get the wedding party ready for your perfect day. From manicures and pedicures to hair styling and makeovers the Corner Spa can help the bride and her party look their best. 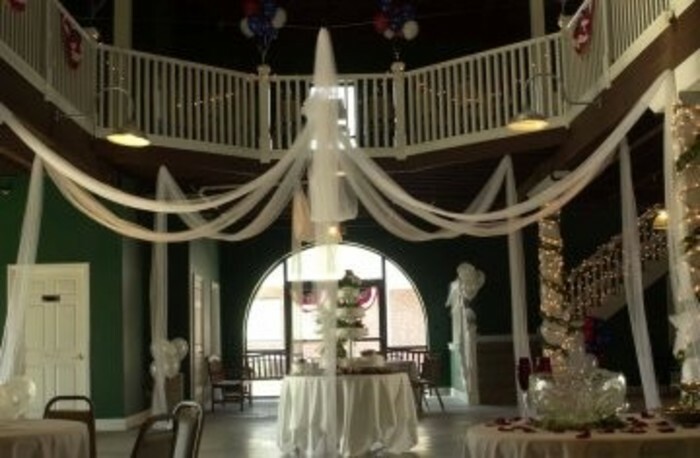 Courtside Restaurant can cater or use their facilities for your reception and/or wedding rehearsal. RT Photography has experience in doing weddings and will capture your special day so you can revisit the memories for years to come. Plattsburg Floral can make flower arrangements in the color and style you are looking for. Let them add that special something to your wedding. Sugar Whipped Bakery can create delicious, custom wedding cakes that are the centerpiece of your event. In additon, they offer celebration cakes, custom dessert tables, custom cookies, edible image printing, and custom orders. The Broadway House rental is a lovely Victorian home that has the downstairs available to rent out by the night. With easy access to downtown, this rental can sleep up to 2 people.